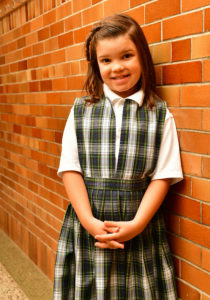 The first and second grades are busy, active classrooms full of children reading, writing, learning math, discussing their learning, and expressing their faith. Instruction is differentiated for all students, so that each child is able to increase their knowledge and skills at their own level. The students develop many skills, such as visualizing, comparing and contrasting, making connections, and determining the main idea to help them understand the material they are reading. Teachers also use the 6+1 Traits of Writing model to help children develop their writing skills in many different areas. The envision 2.0 Math program is used to teach children to use higher level thinking skills, learn the basic facts, and continue to deepen that knowledge. In Religion class students learn the basics of the Catholic Faith, such as learning the parts of the church building, the parts of the Mass, the life of Jesus and the holy family, and memorizing basic prayers. Students also prepare for sacraments and study the weekly scripture readings. Students in these grades also go to one hour of Catechesis of the Good Shepherd each week. Science, social studies, handwriting, and art are also taught as part of the weekly classroom schedule in a two-year themed cycle. Students attend music, physical education, and technology classes two or three times a week. There are two music concerts each year. Students in grades 3-4 are offered a rigorous, experiential curriculum that accommodates all learners. We educate the whole child, spirit, mind and body. Daily Religion class comprises: church doctrine, the communion of saints, sacraments, the marks of the Church, memorized prayers, moral decision-making and scriptural reflection, the structure of the mass, the trinity, and saints as models for Christian living. Additionally, children participate in daily prayer, weekly liturgies, and the celebration of Sacraments. The reading program emphasizes excellent children’s literature, nonfiction, comprehension, grammar, vocabulary, and study skills. Students write in every subject area, using 6 + 1 Traits of Writing as a model. Third and fourth grade students intensively study and practice cursive handwriting. 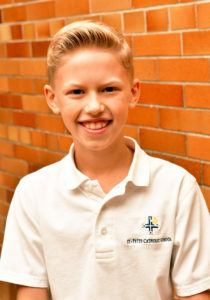 The math program at St. Peter’s Catholic School develops students’ critical thinking and problem-solving skills. The science program teaches the children to observe, notice, compare, measure and hypothesize about experiential lessons. The topics in grades three and four are: physics of sound, magnetism, electricity, astronomy, Earth Science- rocks and minerals, water, the water cycle, Life Science – the human body, the human ear, plants, and butterflies. Students study units in social studies focused on the regions of the United States, map skills, community, and the rain forest. Students attend music twice a week. Recorder performance begins in grade 3 and continues through grade four. Students also learn Orff pitched instruments and non-pitched percussion instruments as well as improved singing technique. Students perform in two concerts each year. Art instruction introduces students to accomplished artists and various pieces of art. Students then explore art using different art media, while listening to corresponding classical music. All new students, including kindergarteners, will need headphones that are compatible with a computer. They can be purchased at Target, Wal-Mart, etc. for $5.99 and up. Please put the student’s name on the headband & on a resealable plastic bag for storage. Returning students in grades 1-8 will be notified if you need to purchase headphones. 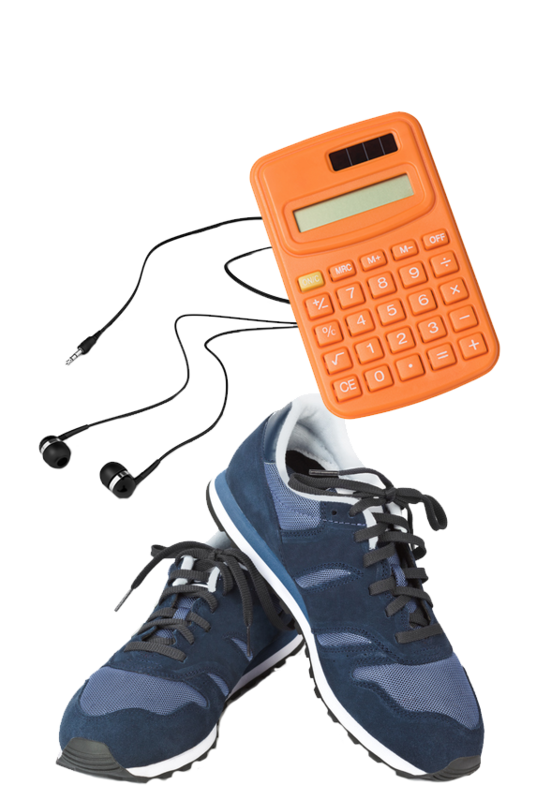 Students in ALL grades will need a pair of tennis shoes for Phy. Ed. Students in grades 3 & 4 can order recorders for music or borrow a school recorder. Forms are provided during Open House.